Packaging Première: a beautifull experience! 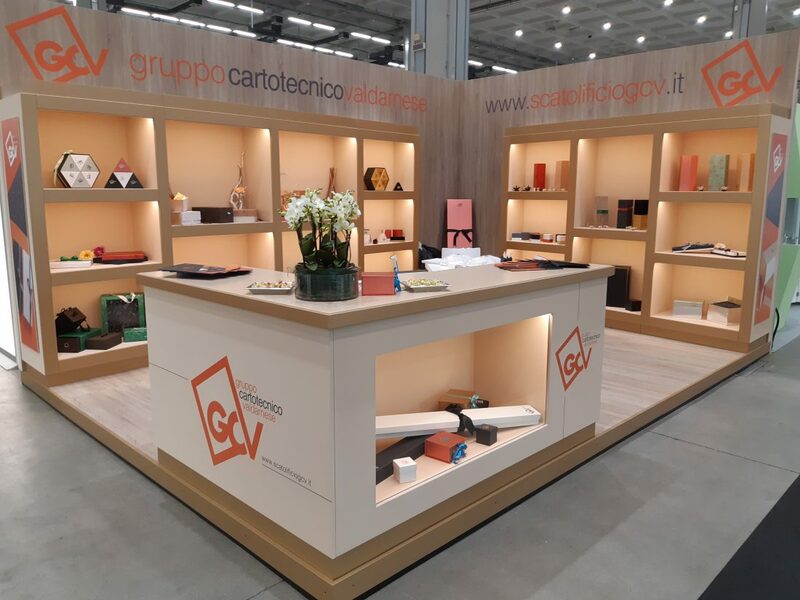 Thanks all who visited us at Packaging Premiere 2018: customers, new companies known at the fair and all the suppliers! It was a pleasure to meet you directly and host you at our stand. Packaging Première has been a stimulating experience and we are glad our new boxes have been appreciated.